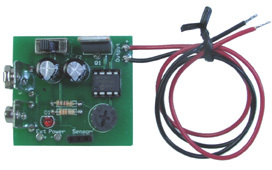 For more information about these Force Sensing Resistors read the FSR Guide PDF. These sensors are ideal for measuring forces without disturbing the dynamics of a test. They can be used to measure both static and dynamic forces. 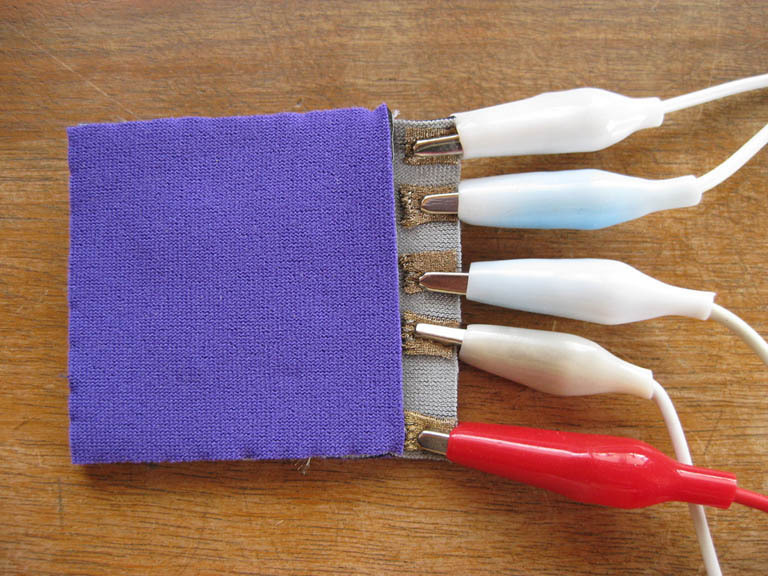 They are thin enough to enable non-intrusive measurement. The resistance of the sensor decreases as force is applied. 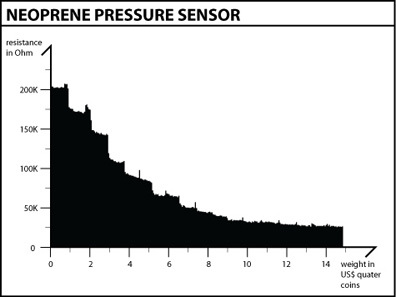 Click here for more information on pressure sensors. Click here for flexiforce FAQ. Op-amp circuit for implementing the FSR and PS sensors. The outpout of the op-amp circuit can be adjust to provide 0-5V output depending upon the force or pressure on the sensor. Resistance values for the circuit change depending upon the sensor, see more information page. More information on op-amp circuit.